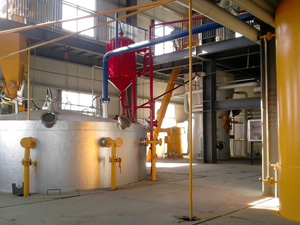 Palm oil can be pressed by the palm oil processing machine in a palm oil processing plant. 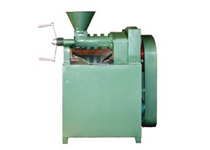 The quality of the palm oil is mainly depends on the machine in the oil milling plant. The plant we offer your ideal choice for both small scale palm oil milling plant and the large ones. KMEC is the best palm oil processing plant supplier in oil processing business since 1992. We offer the professional palm oil processing plant at a competitive price and it can be deliver to any place as you desire. In the palm oil processing plant, the pretreatment of palm kernel typically involves working procedures for removing impurities from the kernels. The advantages of our palm pretreatment technology . Palm kernel are heated shelling whcih means to reducing energy consumption.Silos can be adjusted according to the production capacity . 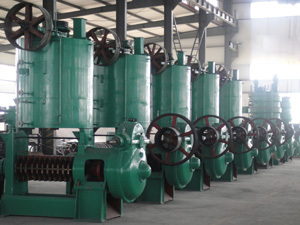 In the palm oil processing plant,the pressing section, mechanical oil pressing process which is to extract the palm oil by palm oil pressing machine from the palm kernel by physics pressure, all the process are without any chemical additive. 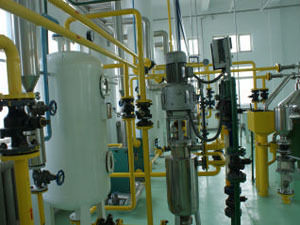 The typical palm oil pressing method usually applied in KMEC palm oil processing plant. 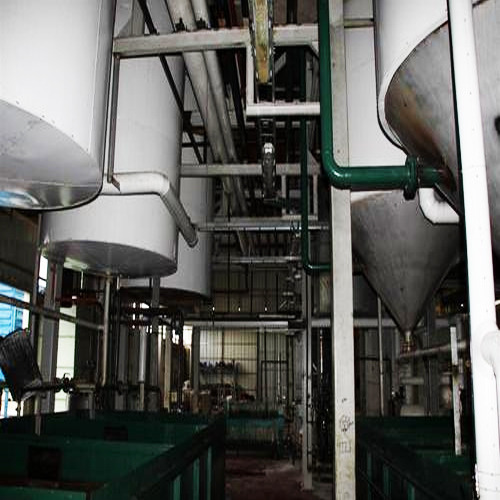 The crude palm oil obtained from oil pressing line always contains impurities such as phospholipids, FFA, pigment, off-flavor and other impurities. 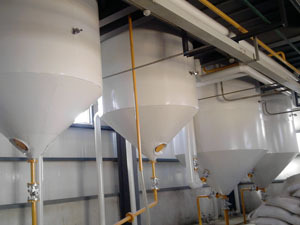 In order to make the palm oil edible, the impurities must be taken out .The crude oil refinery often taken in the oil refinery line in a palm oil mill. KMEC offers the complete set palm oil processing palnt for you. Set up your own palm oil mill with our best service and make your own edible palm oil. Contact us now.